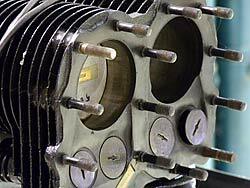 The Piper Aviation Museum is housed in the original engineering building of the Piper Aircraft Corporation when it was located in Lock Haven from 1937 until 1984. 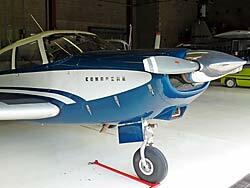 In 1984 Piper moved the remainder of its manufacturing to Lakewood, FL. 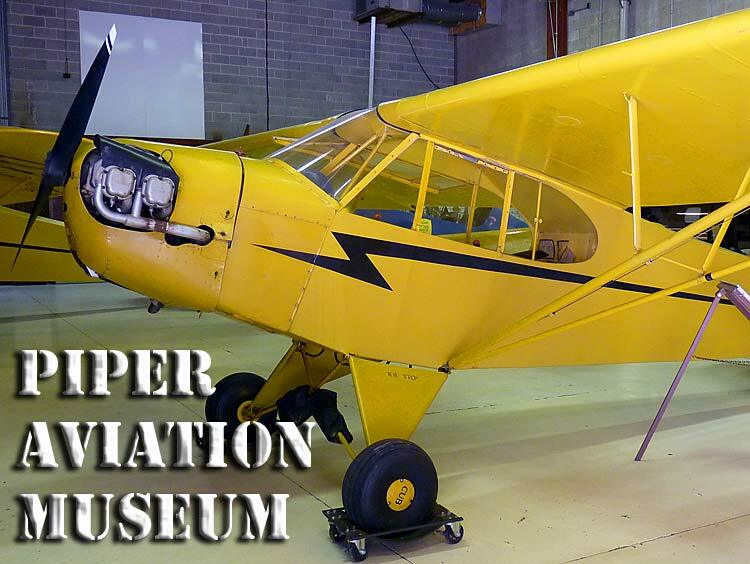 The museum has on display a number of Piper aircraft, including one of the Piper PA-12 Super Cruisers (The City of the Angels) that circled the globe in 1947 along with another Piper Super Cruiser The City of Washington. 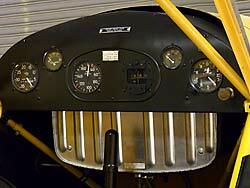 Several other Piper Cub examples are on display, from an early J2 Cub to a later J365C Cub. 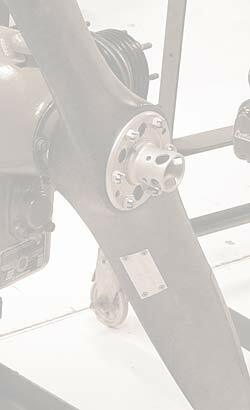 Oddly there were no Super Cub examples on display when I visited. 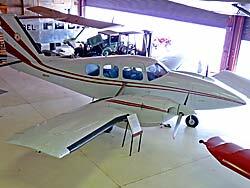 A Piper Cheyenne Fuselage Sales Demonstrator was on display, and various other fuselages and airframes were stored outside the museum, hopefully for future display. Two one of a kind examples were on display. 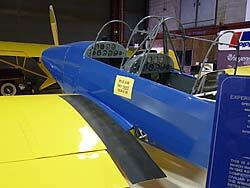 The first was the partially fiberglas Piper Papoose Prototype, and the other the Piper PT-1 Primary Trainer. 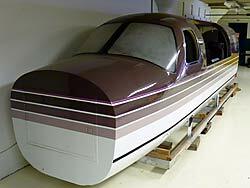 Neither made it into large scale production. Other aviation related exhibits included a number of wooden propellers in the stages of completion from start to finish, a Link Flight Simulator, a fuselage frame from a J3 Cub, an airfield rotating beacon, and an aiming sight from a Cobra Attack Helicopter for sighting its 2.75 inch rockets. 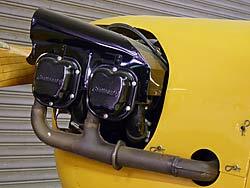 A couple of aircraft turbochargers and a few four cylinder aircraft engines were also on display. The Piper Aviation Museum's staff and volunteers were quite friendly and happy to show you around and answer your questions. 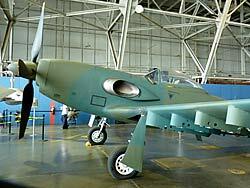 One exhibit they wished for but did not have on hand is the Piper PA-48 Enforcer. 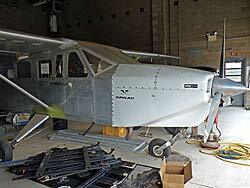 The Piper Aviation Museum's staff said they were negotiating with the USAF Museum in Dayton, OH to hopefully acquire the Enforcer for their museum. 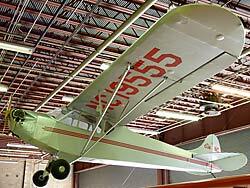 Currently the Piper PA-48 is tucked away in the USAF Museum's R&D hangar, which is on the active portion of the military air force base. Visitors must provide photo IDs and sign up for a bus to visit that hangar in order to see the Enforcer, and are only allowed a 45 minute stay before the bus returns, and that is to see all the R&D Hangar aircraft and the Presidential aircraft in one trip. 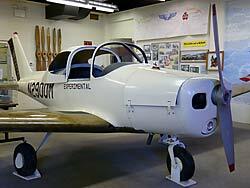 If the PA-48 made it to the Piper Museum it would be displayed as a centerpiece, rather than stored away off site. Although the Piper Enforcer is not yet a part of the museum, I did include it in these pages in the hopes that some day it will be. The Piper Aviation Museum has a gift shop carrying a supply of Piper and other aviation related clothes & gifts (their Piper Cub mugs are pretty cool). There is no food on site but you there were fast food places not too far from the museum. Parking is free and close, and the museum is handicap accessible (there is an elevator to the second floor). 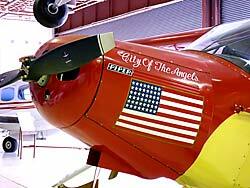 Visit the Piper Aviation Museum Website for more information. 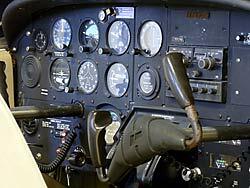 This website is not affiliated with the Piper Aviation Museum.